This bike is in mint showroom condition, meticulously restored a few years ago, and has never been in the dirt since restoration! Every bolt, nut, washer, bearing, and bushing has been replaced. The engine was completely rebuilt from bottom to top. New cylinder sleeve, new piston/rings, rebuilt crank married to a hot rods rod. I have a stack of receipts in a folder to show the work has been done. Always garage kept and on a stand over a mat. No trades!!! Cash only!!! 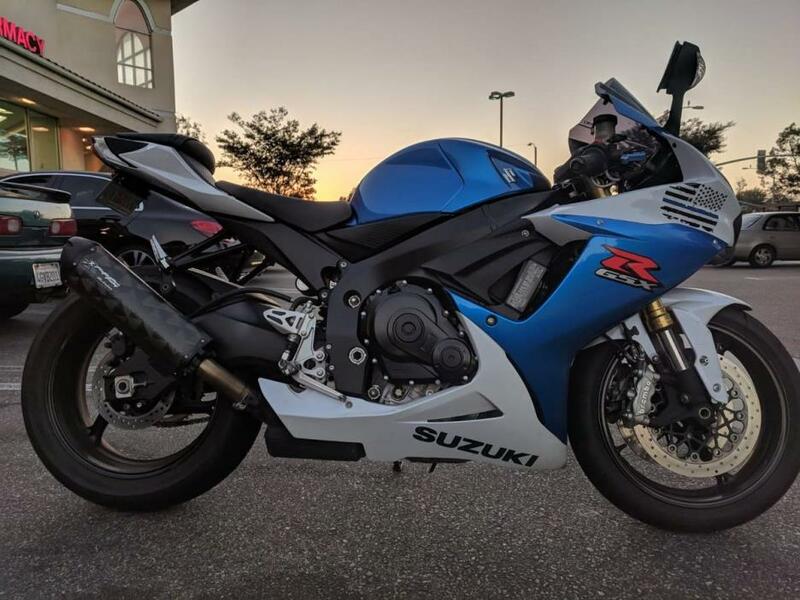 This 2008 Suzuki GSX-R600 is an outlet vehicle. Simply Street Bikes purchases hundreds of motorcycles each year. The vast majority go through our rigorous inspection process, are serviced, and sold as Simply Certified with a warranty. However, some vehicles will not go through that inspection process due to a variety of reasons, including lack of service department availability, duplicate units, mileage, cosmetic condition, mechanical condition, or other unique situations. They are only available to be viewed in person at our Outlet location. We have verified that these vehicles start, run, drive, and shift. They are sold without inspection, as-is, with no warranty, and at a substantial discount from our Simply Certified units. Keep in mind that just like purchasing a vehicle from a private party, as-is purchases carry more risk than a Simply Certified motorcycle with a warranty. If you are not interested in buying a vehicle as-is, we have a huge selection of inspected and serviced bikes available at our main location. Most of which come with a warranty! Whether you’re interested in an outlet vehicle or a fully serviced, Simply Certified motorcycle, call us at 952-941-0774 for details! 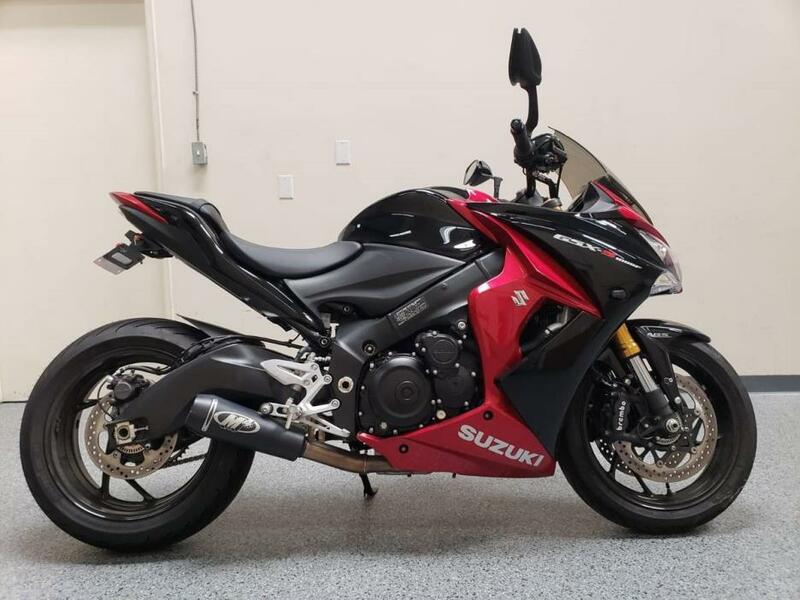 2014 Suzuki GSXR 750, 2014 Suzuki GSXR 750Just 10k milesExcellent condition1 owner2 Brothers exhaust systemAll service recordsWe Finance all credit levels! Apply online! A huge step in power from a 600 without the weight and size of a 1000, the GSXR750 is a perfect mix of power and weight. The 750 s powerband is wide, featuring instant throttle response and braking performance with very balanced handling thanks to the lightweight aluminum frame and Suzuki's attention to keeping the weight centralized with the MotoGP style underside exhaust. On the track, or the street the GSXR is more than capable of anything you can throw at it. As a true race level sport bike, the GSXR offers nothing but the best throttle response, acceleration, handling and braking performance. Much like the 600, the 750 boasts a slipper clutch that allows for smooth downshifts and tall gearing that makes it the most comfortable street bike in its class. The GSXR 750 proves itself yet again as an extremely capable street and track machine even more so than the 600, making it an excellent choice for experienced riders who appreciate a well-balanced and refined bike. 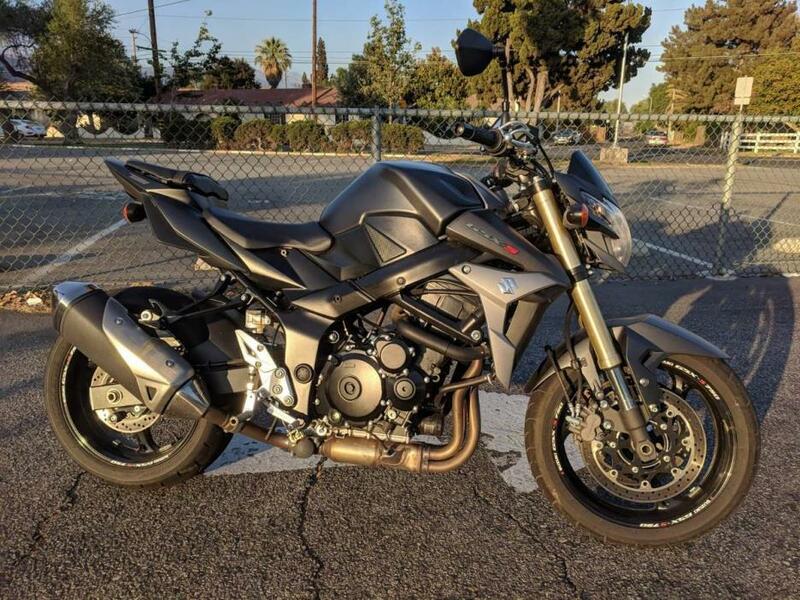 2015 Suzuki GSX-S750, 2015 Suzuki GSXS7501 owner7k Miles1 OwnerThe newly introduced in 2015 the GSX-S750 takes cues from both the GSX-R750 and the GSX-S1000. Although it shares the same engine as the GSX-R750 it is reconfigured to increase more mid-range torque that is sure to provide enjoyment to all riders. This Motorcycle shares many if the same stylistic designs found in the the bigger GSX-S1000 but still is able to maintain a look of it's own. 2008 Suzuki GSXR 600, 2008 Suzuki GSXR 60015k milesJust serviced!Excellent condition!ABC mode for easy to switch power modes!Interested in this bike? Get pre-approved for financing here or contact us to ask questions or schedule a visit.Bad credit or no credit? No Problem! 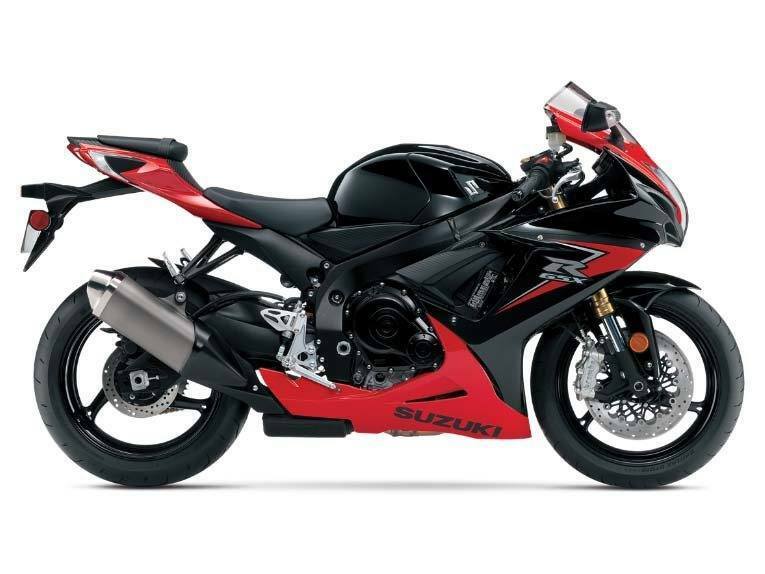 Apply online!Suzuki s GSXR is a fuel-injected 599cc race machine legal for street use. 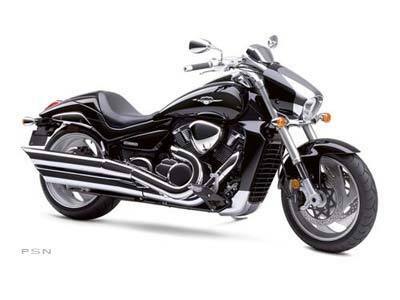 Aluminum twin-spar frame, Showa front and rear suspension, wet slipper clutch, and stainless exhaust all contribute to the epic handling and extreme power to weight ratio. Expect instant throttle, turn-in and braking performance thanks to the track heritage of the GSXR. 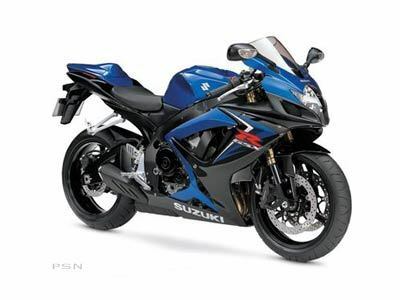 GSXR s have always been commended for their rider-friendliness, and the new model for the 2008 year is no different. Offering superior wind protection and comfort in its class, the Suzuki provides a healthy balance of track-day capabilities and street bike utility. All new for the 2008 year are the A, B, & C mode selections that allow the rider to select from programmed engine management commands that have been integrated into the ECU to suit a variety of riding conditions. In addition, despite progressively-harsher emissions regulations, power is still up and performance is excellent producing a max of 125 hp at 13,500 rpms. This, barring all the extensive engine redesigning that has been done, results in the all too familiar signature exhaust note the 600 shares with its big brother, the GSXR 1000. As a true race level sport bike, the GSXR offers nothing but the best throttle response, acceleration, handling and braking performance. 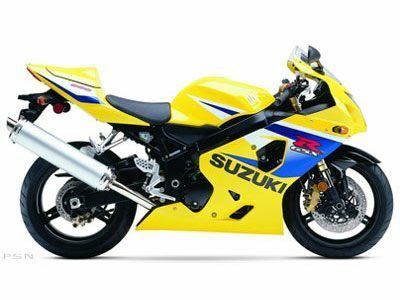 The GSXR has been designed with a narrower engine and chassis to allow for maximum handling and riding comfort. A lightweight aluminum-alloy frame helps keep the weight down without compromising stiffness. This lowered 2008 Suzuki GSXR1000 is in awesome condition with 17,540 miles on it. Even with a few miles on it, this liter super bike is immaculate with no signs of any type of damage and still has a great shine to it, making it look very sharp. We did notice a small scratch on the right side of the swing arm, more than likely from a rear wheel stand, but it is very minor. 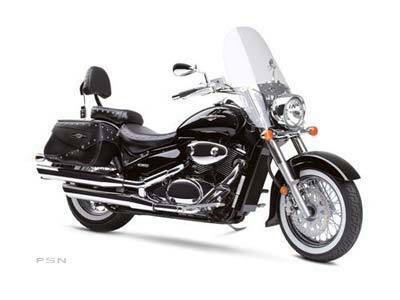 The bike comes with frame sliders, a fender eliminator, and twin Leo Vice exhaust pipes installed on it, which means there is still plenty you can upgrade and customize to this bike your masterpiece. Our service department will be making the determination if tires will need to be replaced on it during inspection. This motorcycle is not for the beginner rider. 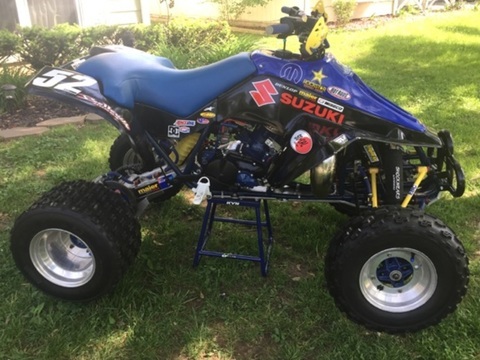 This is a great bike for the experienced rider looking to upgrade to a liter bike that is clean, sharp and ready for the open road! Introducing the new GSX250R - a fully faired street machine that brings the excitement and riding satisfaction of Suzuki s Katana sport bike heritage to a broader audience. Built to deliver the Katana s unique spirit to a new generation of riders, this sportbike has smart performance, engaging styling, and comfort features that will appeal to a broad base of enthusiasts. This approachable street-sport bike features a proven, twin-cylinder, fuel-injected engine wrapped in stylish full-fairing bodywork. 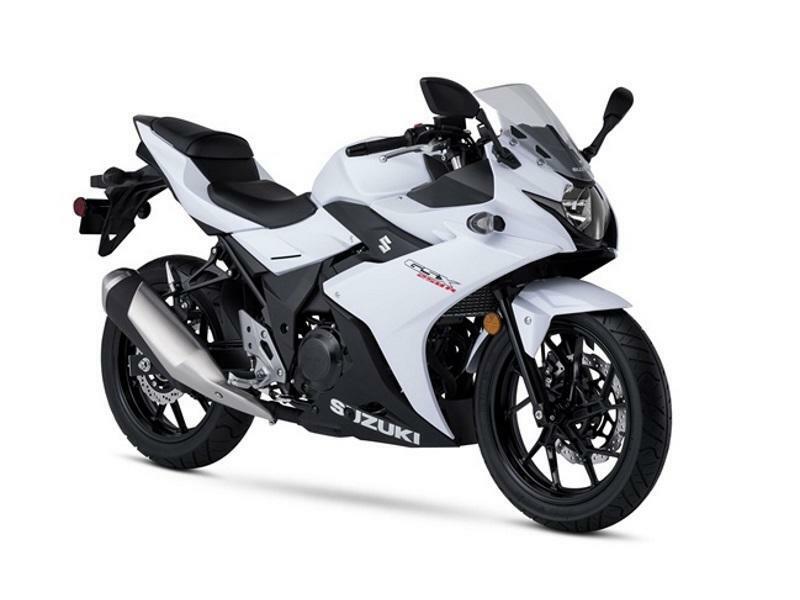 With responsive yet easy-to-control performance, exceptional fuel efficiency, nimble handling, and a comfortable riding position, the GSX250R is equally at home on the daily commute as it is on extended outings. A low seat height, slim fuel tank and overall light weight makes the new GSX250R an exciting and unintimidating ride. Ten-spoke aluminum wheels and tuned KYB suspension keep the bike nimble and responsive for city streets as well as open roads. 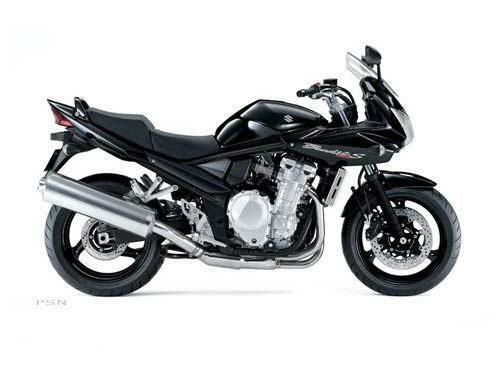 With a four-gallon fuel tank and highly efficient powerplant, the GSX250R has a riding range of well over 250 miles.